PHOENIX has added another former Alaska personnel to its team after acquiring Jaypee Mendoza from the Aces for a future second-round pick. 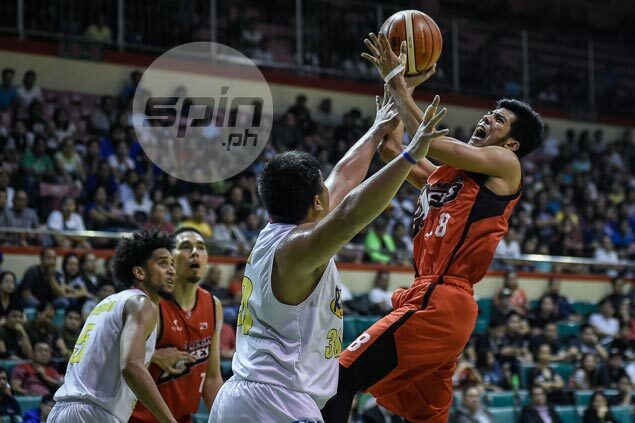 Former Alaska deputies Louie Alas and Topex Robinson made the trade for Mendoza in exchange for a 2019 second-round draft pick, making him the second Aces player in the Fuel Masters' roster after RJ Jazul. Alas confirmed the trade on Friday during a break in their training session at Upper Deck gym. "Gustung-gusto ni coach Alex (Compton) si Jaypee kaso madami ng kaagaw sa pwesto," Alas said.